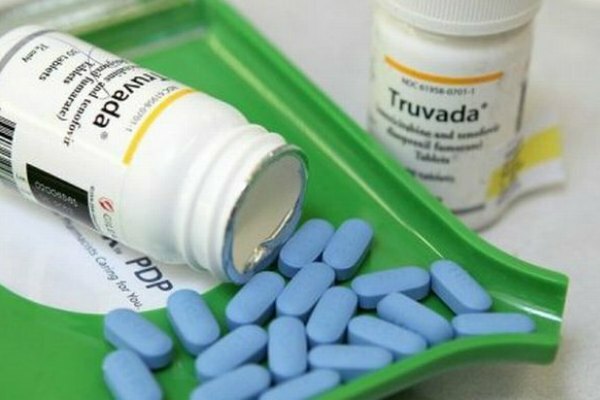 A bill that seeks to increase access to PrEP has cleared its first hurdle in California. The Senate Business and Professions Committee on Tuesday unanimously approved the legislation. The bill now heads to the Senate Health Committee. Introduced by Senator Scott Wiener, a Democrat from San Francisco, and Assemblymember Todd Gloria, a Democrat from San Diego, the bill seeks to reduce barriers to accessing the once-daily pill. Senate Bill 159 authorizes pharmacists to furnish pre-exposure prophylaxis (PrEP) and post-exposure prophylaxis (PEP) to patients without a physician prescription. It also prohibits insurance companies from requiring patients to obtain prior authorization before using their insurance benefits to obtain PrEP and PEP. When taken as prescribed, PrEP lowers the chances of people at high risk for HIV from contracting the disease. In 2012, the FDA approved Truvada for PrEP use. In 2014, Senator Wiener, who is openly gay, disclosed that he takes Truvada to reduce the risk of contracting HIV.